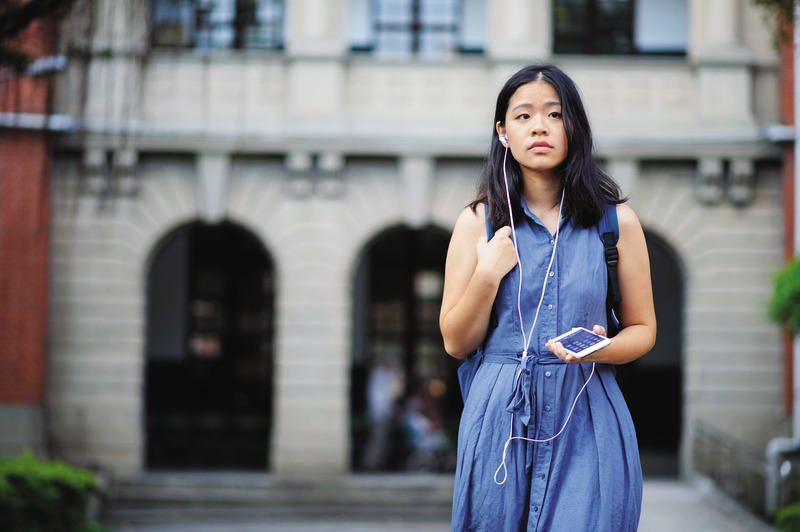 Those lyrics from the song “Worthless Love,” sung in Taiwanese in a young and manic voice, blare through the earphones of Hsu Chun-yi, a 25-year-old National Taiwan University (NTU) student who is about to graduate with a degree from the Department of Geography. The song comes from the album “Journey of Life” by indie band Random, in which the fast pace of the new generation is palpable throughout and reflects the helplessness many young Taiwanese feel at a major crossroads in their lives. In the case of “Worthless Love,” it’s about a girlfriend ready to go abroad to study breaking up with her boyfriend. Hsu has just been awarded one of the first “New Southbound Policy” scholarships – which coincide with the government’s new policy of putting a stronger emphasis on ties with Southeast Asia and South Asia to make Taiwan less dependent on China. With the help of the scholarship, the Yunlin native will enroll in Chulalongkorn University in Thailand in August, allowing him to continue “drifting” from one place to another, this time from Taipei to Bangkok. Hsu never learned English well and is not from an affluent family, his parents first selling cafeteria-style food in Taipei and then running a convenience store for a time, but he worked hard to make it into National Taiwan University. He says that with so many Taiwanese students going abroad, he wanted to do the same, but many scholarships for overseas study test for English proficiency, his Achilles’ heel, so he decided to try a place where English is not the predominant language. 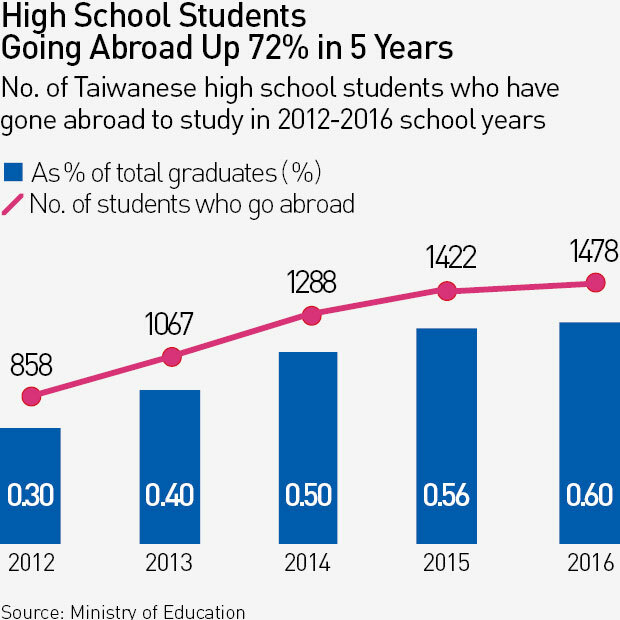 Young Taiwanese like Hsu, who profess a love for their homeland but still feel compelled to throw themselves into the unknown, are heading abroad in increasing numbers, alarming authorities who have already been worried about a brain drain for many years. At the end of June, CommonWealth Magazine conducted a “Survey on NTU Graduates’ Intentions and Motivation in Going Abroad.” Online questionnaires were sent to the 18 departments that have the highest test scores required for admission. 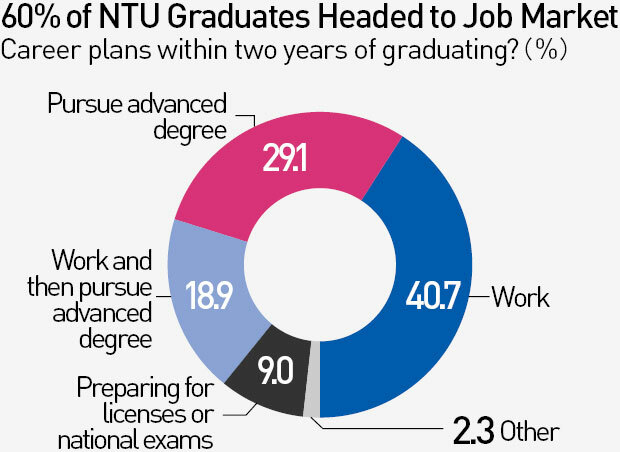 NTU students are widely recognized as having access to the most government resources of any students in the country and are being groomed as Taiwan’s elite, so for them to leave Taiwan at such a high rate should be somewhat alarming, shouldn’t it? Maybe not. “Thirty to 50 years ago, not even 20 percent of NTU students who went abroad returned to Taiwan. 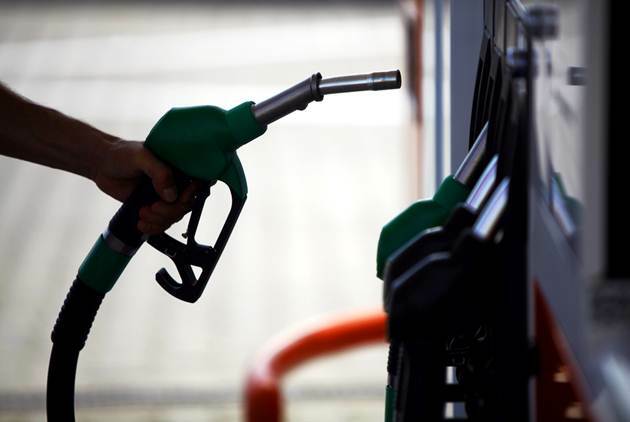 I think the situation now is pretty healthy,” says Jessy Kang, NTU’s deputy vice president for academic affairs. He contends that the same holds true in every country – that the world has no national boundaries for top talent and that the flow of people is normal. The key, he argues, is whether or not foreign talent is flowing in. Taiwan’s statistics bureau, the Directorate-General of Budget, Accounting and Statistics (DGBAS), depicted the talent flow situation for the first time ever this year, in a report on the number of Taiwanese working overseas. It found the country to be suffering from a serious talent deficit. According to figures from the Workforce Development Agency under Taiwan’s Ministry of Labor, only around 35,000 foreign professionals have been hired in Taiwan over time as of the end of June 2017. 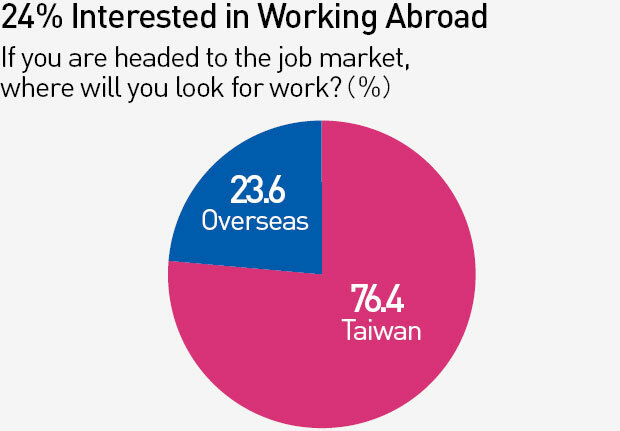 In contrast, 724,000 Taiwanese were working overseas in 2015, according to DGBAS statistics. 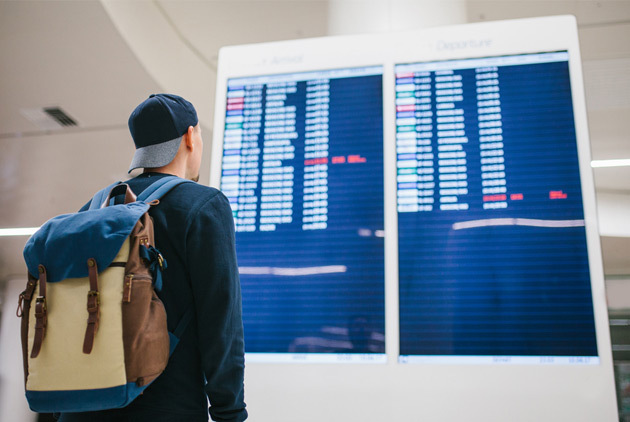 A total of 520,000 of them had college degrees and just over 140,000 were under 30, making that age bracket the fastest growing age group venturing abroad to work over the past seven years. “The confidence Taiwanese students have in their higher education system may be at an all-time low,” says Chen Chang-fen, an adjunct professor in NTU’s Department of Finance. Because of the rapid expansion of Taiwanese universities over the past 20 years and a declining birth rate, 99 percent of those who apply to colleges can get in, and today of Taiwan’s population with a college education or higher, about 15 percent, or 1.36 million people, have graduate degrees. The result: the devaluation of college diplomas. 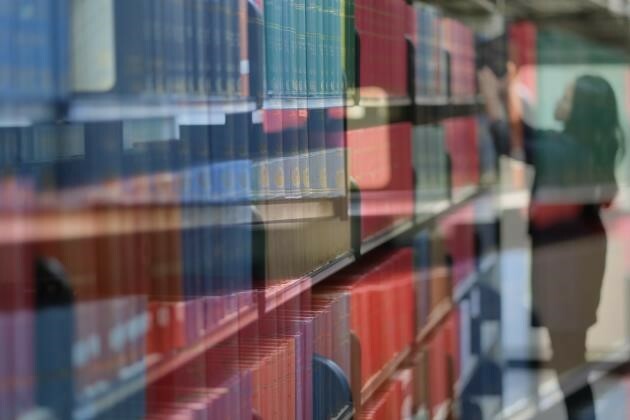 Chiang Yen-sheng, an associate research fellow at Academia Sinica’s Institute of Sociology, observes that Taiwan’s master’s degrees have indeed lost their value while overseas degrees have not, driving students overseas to bolster their academic credentials. Breaking down the figures, there were 30 from Taipei First Girls’ Senior High School, 26 from the Affiliated Senior High School of National Taiwan Normal University, and many others from Taiwan’s top high schools. “Every year before the school year begins in Taiwan, about a third of NTU students have gone away,” Kang says, and that does not include students who have gone to Hong Kong or China to study. NTU’s Chen says that countries throughout the region are all competing for young talent. Taiwanese high school students can use their college entrance exam scores to apply to four Hong Kong universities (the University of Hong Kong, the Chinese University of Hong Kong, Hong Kong Polytechnic University, and Hong Kong University of Science and Technology), two public universities in Singapore and nine universities in China (including Peking, Tsinghua, Fudan, Shanghai Jiao Tong, Zhejiang and Wuhan universities). Many of those schools are ranked higher internationally than NTU. Adds NTU’s Kang: “This group of people is probably the most likely to cut off contacts with Taiwan in the future,” because it’s when they go to college that people start building important connections to professions and the workplace. If the universities are overseas, those connections are developed overseas; returning to Taiwan might mean career isolation. 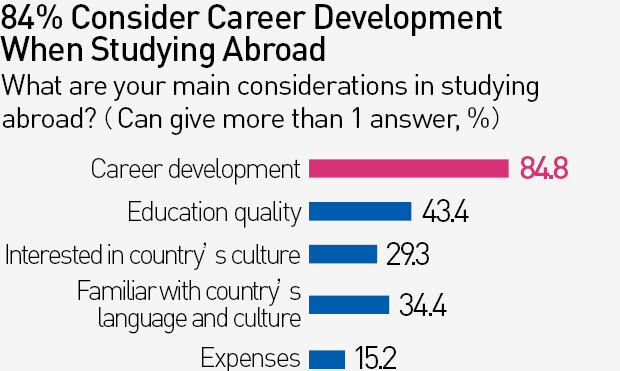 The biggest motivation driving elite students overseas, therefore, is a collective pessimism over their career development, and the biggest forces luring them away are developed countries, which are rapidly adjusting their talent strategies to attract young talent because of their declining birth rates and aging population. While in the United States, she had a chance to intern at Voice of America and observed and appreciated how the professionalism of media workers there was respected. “Even though it was hard, I really wanted to stick around,” she says. But young people like her in the U.S. as exchange students are unlikely to get hired for full-time jobs, especially when American employers don’t have a lot of confidence in the training provided overseas. “To find a good job, you first have to go there and get a graduate degree,” she says. Yang says the field she was originally the most interested in was public relations and marketing. But after she started at NTU, she saw the struggles with low wages and long hours faced by older NTU students who found work in the industry, and became anxious over her future. “Taiwan stopped me from daring to dream,” she says. Jason Chin, senior vice president at online manpower firm 104 Job Bank, notes the existence of a major pay gap between local companies and foreign companies in Taiwan, but because many foreign companies have pulled their Asian headquarters out of Taiwan, the overall demand among multinationals for Taiwanese workers – and the availability of higher paying jobs for top talent – has plunged. 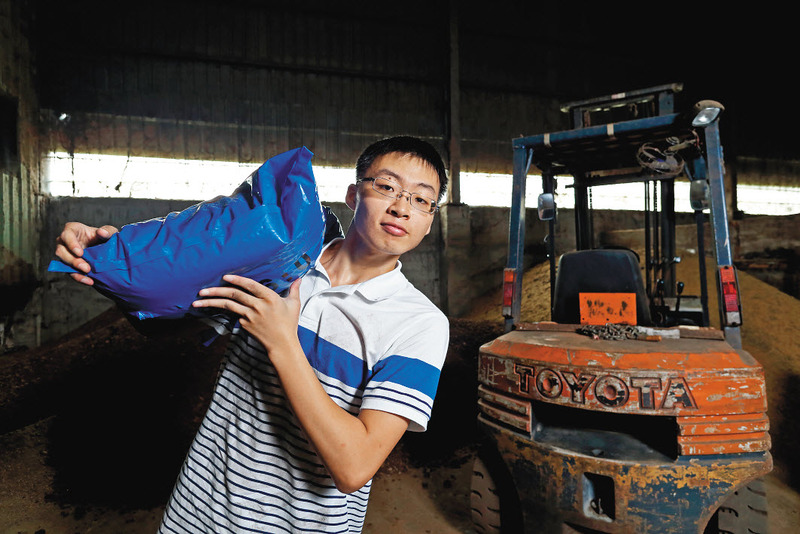 “If foreign companies aren’t coming, top Taiwanese talent will go to where they are. Everybody knows that with protectionism in England and the U.S., it will be hard for them to stay there, so most people go there to study to vie for opportunities,” Chin says. Hou Hsin-yu, a senior in NTU’s Department of Electrical Engineering who has decided to delay his graduation, has noticed the opportunities abroad. “High school students who leave Taiwan to study abroad can earn NT$3 million after they graduate from college. No matter how hard I work, I can’t make even a third of that,” he says angrily. Hou, the president of the department’s student association, actually wanted to become a veterinarian, but when he was applying to colleges, his interviews for the veterinary and electrical engineering departments conflicted, and he selected the department that his parents felt had better “earning potential. But even with that choice, it will be very hard for him to earn a high salary. “Even our professors encourage us to go out,” says Lai Yung-cheng, an NTU senior who is doing a double major in political science and law. The NTU professors responsible for producing master’s and Ph.D. degree holders believe that the training of local Ph.D. candidates can be inadequate and feel that overseas degrees are more authoritative, Lai explains. That has led Lai, who originally wanted to be a scholar, to decide to first study law and make money for a few years in Taiwan, then borrow money to study in the United States and pursue his academic dream. 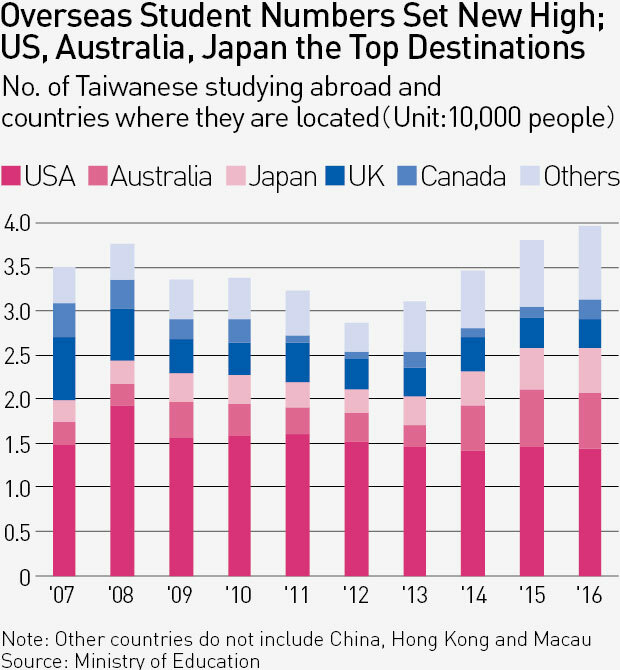 Among the countries pursuing young talent in recent years is conservative Japan, which has begun to allow overseas students to work in the country, a policy shift that has sparked a rush of young Taiwanese heading northeast. Stepping out of the Guting MRT station into the Taipei night, one is immediately immersed in a crescendo of sound. A five-minute walk away is a coffee house in a relatively dark alley frequented by a few travelers. The coffee shop was opened by Yeh Shu-hung, a Taiwanese native and first year master’s student at the prestigious Waseda University in Tokyo, and is a place where he can let out his rebellious side. Speaking from experience, Yeh observes that Japan is very strictly structured – if students earn admission into specific departments in national universities, they are almost guaranteed a job upon graduation. There are also many incentives to attract well-educated individuals, making it a highly desirable option for Taiwanese students. Wages in Japan are also much higher than in Taiwan, making it possible to earn a decent if not great living. “If you are looking for a stable job in Japan, you won’t always feel full but you won’t go hungry,” Yeh says. An increasing number of Taiwanese have gone to Japan to live, enough to convince Yeh to open a coffee shop there as a place where Taiwanese can get a brief respite from Japan’s heavily disciplined culture. We asked several young Taiwanese who have “drifted” overseas for several years why they don’t return to Taiwan. Unlike new NTU graduates preparing to leave Taiwan for the first time who are full of ambition, the overseas “veterans” convey in their answers a sense of melancholy. “Over the past few years, the feeling of being adrift has been very strong. But I cannot return to Taiwan for the moment,” says Tsai Cheng-han in an interview with CommonWealth from Germany. Tsai graduated with a degree in biomedical engineering from prestigious National Tsing Hua University in Hsinchu and is currently a second-year Ph.D. student in microsystems engineering at the University of Freiburg. 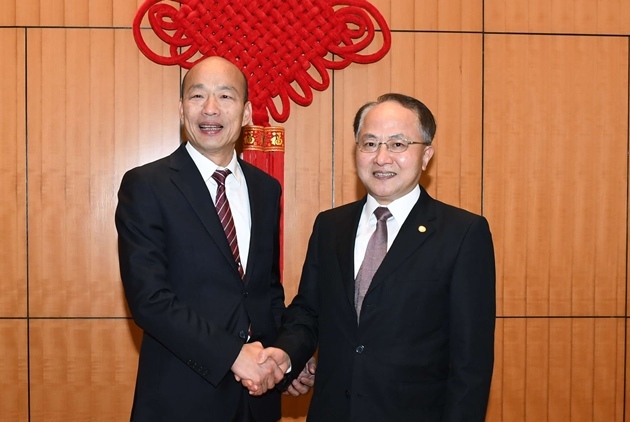 If Tsai stayed in Taiwan, he would have been one of the country’s leading young talents in the biomedical field, but he was taken by the idea of starting his own business when studying for his master’s, and with Taiwan’s Ph.D. training focused mainly on scholarship, Tsai decided to give Germany a try. He is currently researching and developing pharmaceutical equipment. Beyond the challenging entrepreneurial environment, Taiwanese companies are unable to provide relatively high-salary platforms for highly talented people necessary to keep them in the country. “I want to return! But my Taiwanese colleagues have all told me not to come back,” says a Taiwanese manager at a multinational company in China, who spoke on condition of anonymity. The manager, who also happens to be a new mother, studied foreign languages in college and then only after considerable effort got accepted into Northwestern University’s Kellogg School of Management, which has one of the top marketing programs in the country. After graduating, she beat out several competitors to become a management associate in her company and was posted in Shanghai. Her husband works at a Taiwanese factory in China, but they cannot live together in the same city. In mid-2016, she gave birth and after careful thought decided to have her family in Taiwan take care of the child, limiting her to a daily visit with her child by video. When she returned to Taiwan during China’s week-long National Day vacation in early May her own child cried at the sight of her, thinking she was a stranger, leaving the mother despondent. She considered moving back to Taiwan, even if it meant taking a 50 percent pay cut, but her colleagues convinced her such a move would be foolish. 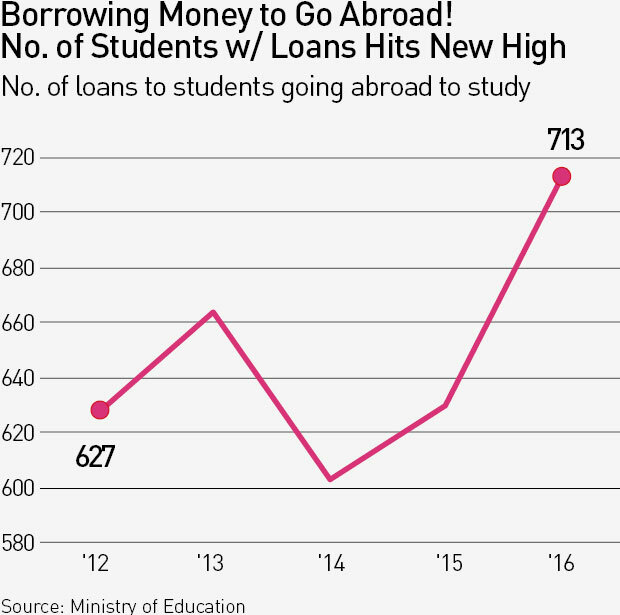 The speed of Taiwan’s brain drain has no precedent in its history. 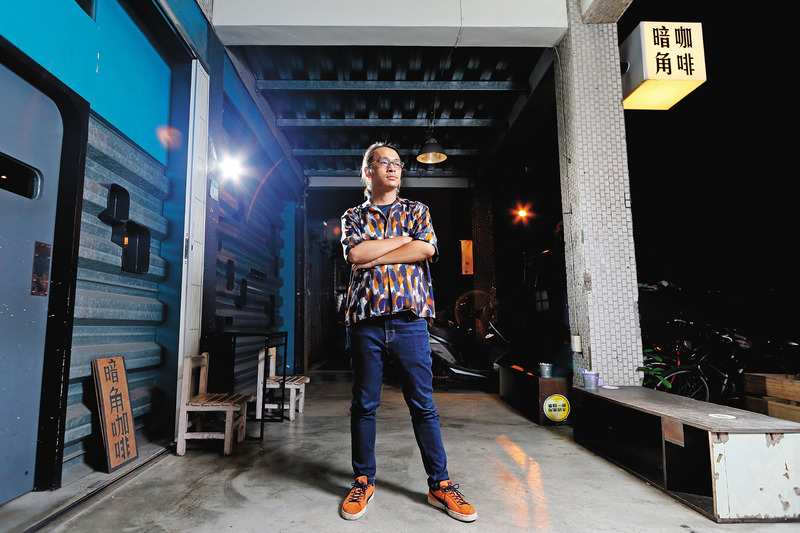 Whether it’s to make money or pursue meaning, young Taiwanese are being forced to temporarily let go of their Taiwanese laid-back attitude, chutzpah and freedom and even “Taiwan” itself. 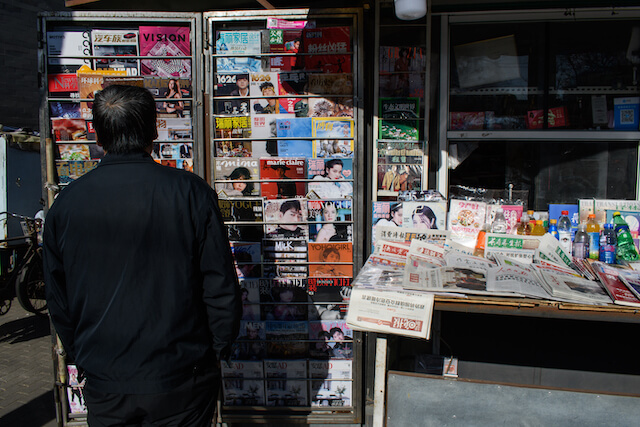 In reporting this story, what stuck out the most was this group of young Taiwanese, facing a terrible sense of uncertainty caused by low wages and a future that’s hard to envision, fleeing the country to find themselves. But in the process, there is still hope, the hope of spawning a new, unique “Taiwanese” face.